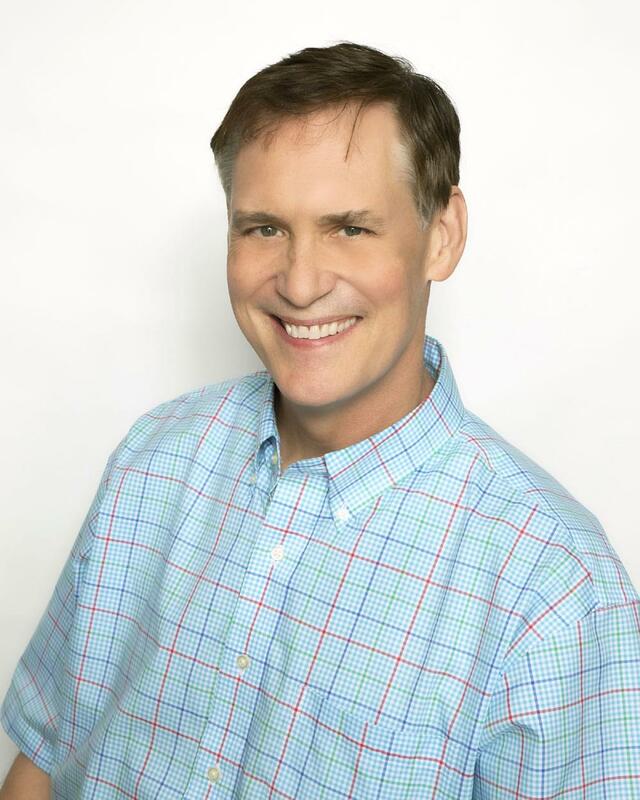 Jay Michaels has been hosting the WEBE Wake-Up Morning Show since May 2014, starting all of New Haven and Fairfield Counties day on the right foot! Jay, a radio veteran with over 35 years of experience, has also worked in the Westchester and New York City markets during his career. Jay is married, has three daughters, and two grandsons whom he enjoys spending time with as often as possible. Jay caught the radio ‘bug’ from his father, who worked in both Radio and TV, as well as doing commercial voice overs. When Jay was a youngster, he took up the broadcast mantle by doing hours of “pretend” radio shows in the basement of his home, playing the hits on his tiny turntable and reading commercials out of Time Magazine. The Michaels family knew early on which direction little Jay was headed in. When Jay isn’t on the air, he spends a lot of time with his family, dining out, gardening, and getting away to the Jersey Shore when he can! Jay is also an avid sports fan, loves to golf, and stay in shape by running the neighborhood roads. Musically, Jay is a big fan of today’s popular singers including Maroon 5 and Taylor Swift and enjoys yesterdays hits of the Beatles, Madonna, and Frank Sinatra as well. Favorite movie actors include Julia Roberts, George Clooney, Al Pacino, and Robert Redford. Feel free to contact Jay on the WEBE108 studio line anytime he’s on the air! He’d love to hear from you! 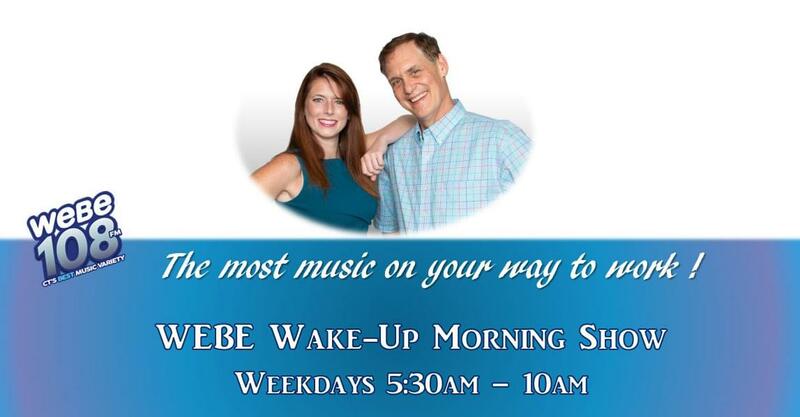 Megan Stone helps wake you up in the morning with the WEBE Wake-Up Morning Show with Jay Michaels. 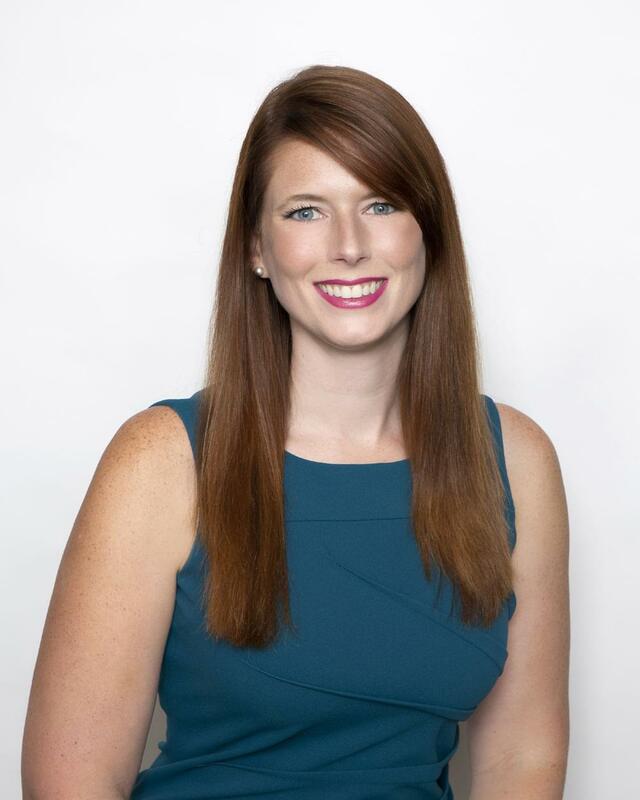 Megan was born and raised in Killingworth, Connecticut and graduated from Mercy High School in 2006. She pursued a BA in English at Loyola University Maryland, graduating in 2010, before moving on to Emerson College in Boston for a Masters in Broadcast and Multimedia Journalism at Emerson College. She interned for several legendary radio stations while up in Beantown before graduating in 2012 and landing a morning radio show position in the Berkshires the following year. She returned to CT in 2016 as a midday personality before signing on to WEBE108 as the new morning show co-host. Megan has a cat named Phoebe and a collie named Harvey (yes, named after TV characters from the 90’s.) When not at work, you can catch her kayaking in her bright yellow kayak or hiking with Harvey at nearby parks or water-fronts. Her bucket list consists of seeing Meat Loaf in concert, vacationing in Japan, finishing the novel(s) she’s been cooking up since she was 16, and living to see the Mets win the World Series.